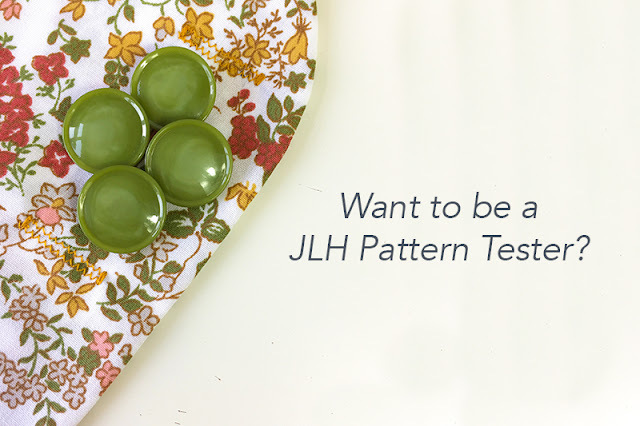 Pattern Testing Sign Ups Open! I don't like having a massive testing group because my inbox always gets a little stressful around testing time - it's hard to keep up. So if you want to be a tester, I'd suggest signing up ASAP, as I have a feeling that the group will fill up pretty quickly (previous testers had first dibs on signing up again, so it's already pretty full).